At Kings Estates you can have the best of both worlds. We are an award-winning long established local brand which brings knowledge, trust and expertise, but we also pride ourselves on being a forward thinking business with a modern and innovative outlook. We use the latest technology and embrace new challenges to stay ahead in the industry. We are family run estate agents bringing over 55 years of experience together under one roof. Between Nicholas Heath, the founder of Kings Estates Tunbridge Wells, Lettings & Management Director Mike Heath, Residential Sales Director Gemma Collins and an enthusiastic and professional full-time team you will receive the best advice and support. We take our time to get to know you as a valued client and understand what your property needs are, whether you are looking to buy, sell, rent or let. With our office situated in the heart of Tunbridge Wells next to the train station it is an ideal location for potential buyers and those looking to rent. Our smart LED backlit property display has prime position and is on view directly to the station platform capturing hundreds of daily commuters. 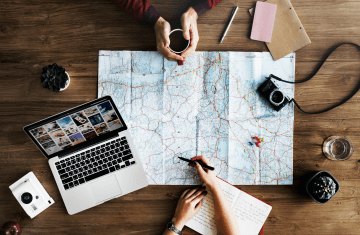 As we have been established within the area for over 30 years and all our team live locally, we have excellent local knowledge that we can use when helping you find, sell or let your home. We have a flexible approach to business. Our property viewing service is available from 8am to 6pm 6 days a week, allowing you to view your prospective new home at a time that suits you. If you are a seller or landlord, we make sure that any out of hours viewing appointments do not cause you any unnecessary inconvenience and, if you prefer, we can be present and host the viewing. We always provide regular feedback from each appointment to assist in the selling or letting of your property. We always take our time to personally vet each potential buyer or tenant to understand their requirements and where they are in the moving process. From here we can then match them to the most suitable properties and not waste anyone’s time with unnecessary viewings. 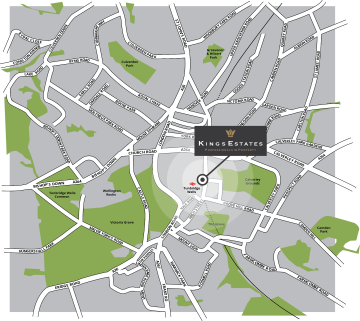 Kings Estates have been trading in Kent since the late 1970′s and have become a well-respected household name, with the independent family run Royal Tunbridge Wells business excelling in Residential Sales, Lettings and Property Management. As a team, we believe in honesty and trust. 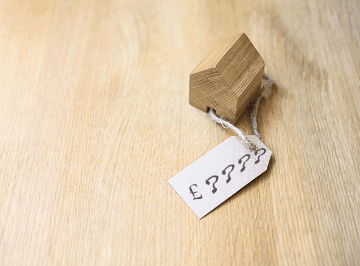 We will always give you an accurate and honest valuation on your property that is based on our knowledge and experience of both the housing market and the local area. This service is discreet and free with no obligation. To stay ahead of the competition, we can offer vendors the best property marketing to promote a faster sale or let. All properties are listed on our website with stunning professional photographs, full floor plans and, full colour brochures ready for download. All our properties are listed on the leading websites including Rightmove, Zoopla and Primelocation giving maximum exposure 24 hours a day. We have also built up good relationships with local publications and regularly advertise in these with a spotlight on particularly interesting properties. We have a comprehensive database of all our properties and full details of all potential buyers and tenants so that we can easily match the two together. 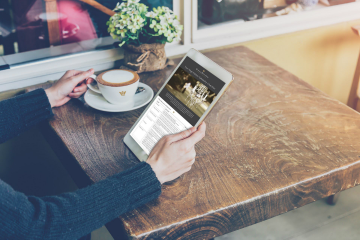 As each new property is registered with us we will send out, either via our automated email system or by post, the full details to every suitable house hunter. This is supported by our proactive approach of telephoning applicants who are most likely to be interested in your property to encourage them to arrange a viewing.